Acquired from the above circa 1920, and thence by descent to the present owners. Please note that the provenance for this work is as follows, and not as stated in the catalogue: Kunstverein Barmen. Acquired from the above on 21 April 1923, and thence by descent to the present owner. 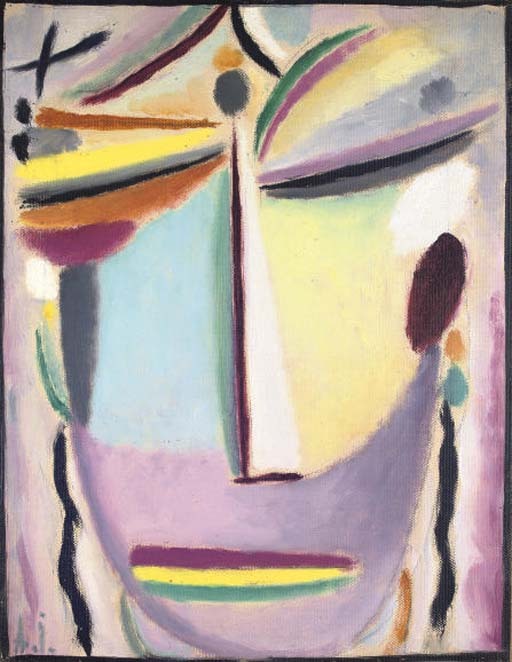 The prospective buyer will be provided with the original invoice of 1923 and a certificate from Lucia Pierone-Jawlensky.